All Season Rentals & Sales provides Saskatchewan and Western Manitoba with commercial beverage sales and service. 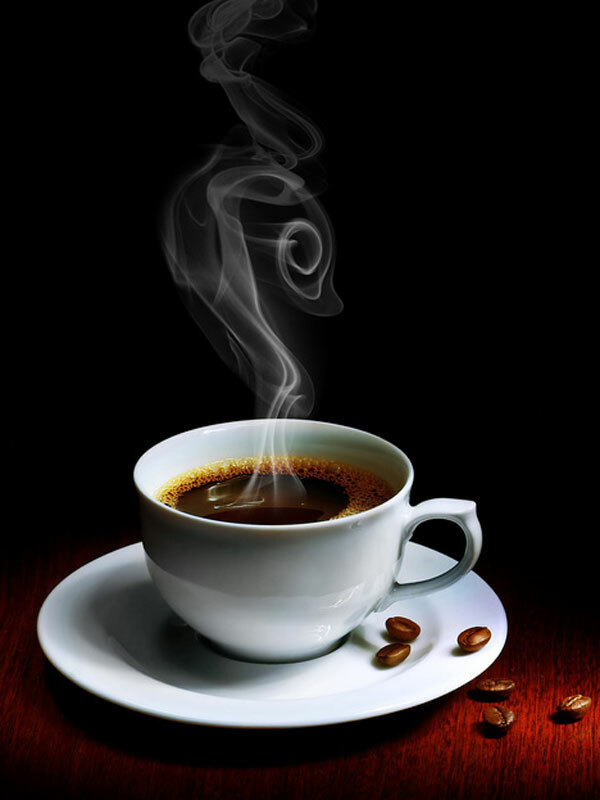 We offer coffee and other beverages, equipment, accessories and service to restaurants, hotels, business offices, recreational facilities,healthcare facilities and more. If you buy our coffee, we provide the equipment free of charge. We provide free service calls for our coffee and beverage equipment 365 days a years, within 24 hours, while others can take up to two weeks. We stand by our products and service and guarantee customer satisfaction. Check out our selection below, and click here to view our catalog. Several years ago, to provide coffee blended to suit prairie waters, we began offering coffee under our own label. All Season 100% Colombian and Prairie Gold continue to be two of our leading products. We have also recently added a Donut Shop Blend, which is proving to be quite popular! 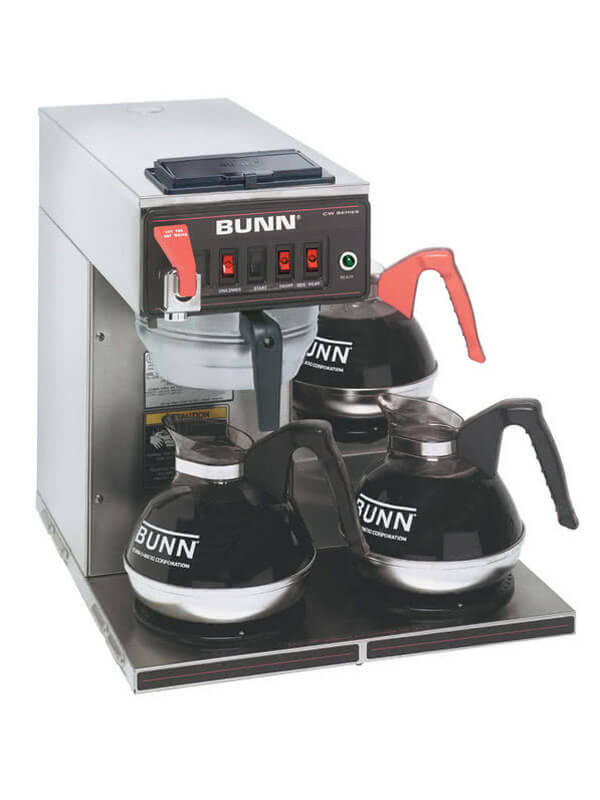 All Season Rentals & Sales features BUNN coffee equipment to consistently produce high quality beverages. If a problem arises with our beverage equipment we will do whatever is necessary to get it rectified in the shortest time possible. 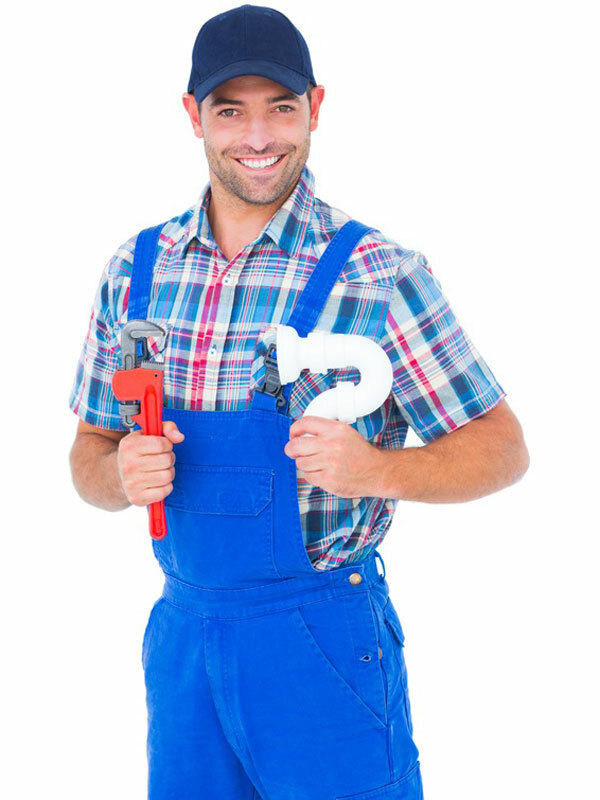 We have trained service technicians with access to a large inventory of parts and equipment, ensuring our customers quick service 365 days a year! Do you own your own equipment? We can service it too! Call us for details. Weekend & Holiday Number 306-621-4277.